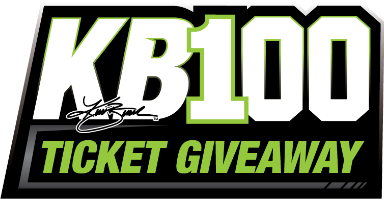 CONCORD, NC (Feb. 12, 2019): Thirty-time Monster Energy NASCAR Cup Series (MENCS) winner Kurt Busch announced plans today for the KB100 Ticket Giveaway, which will offer 100 tickets for each MENCS race in 2019. All currently serving military members and veterans are eligible to register to be selected for tickets. The KB100 program is part of a relationship with the Veteran Tickets Foundation (Vet Tix) and will begin with this weekend’s 61st running of the DAYTONA 500. U.S.Army 1962 to 1965 Kurt if I get tickets or not thank you for thinking about the Vets.